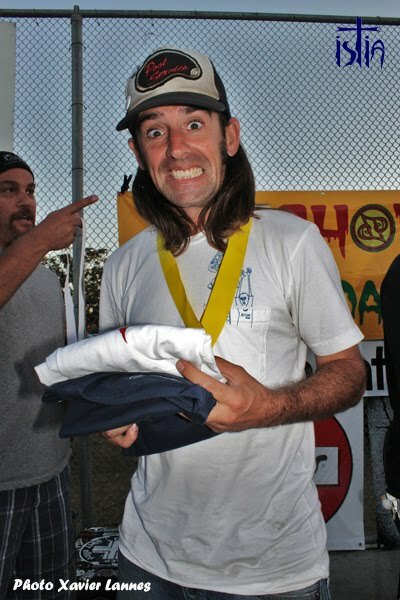 The #1 overall. 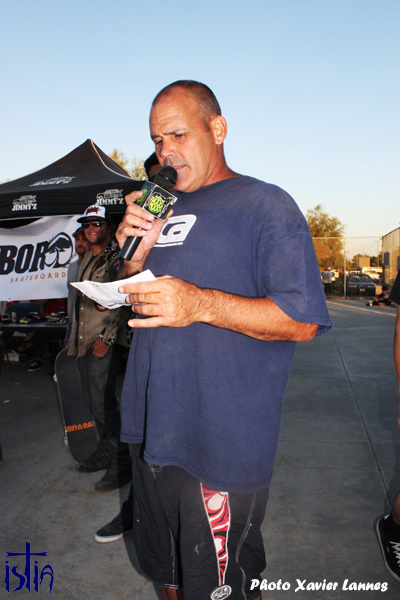 Eddie Hadvina. 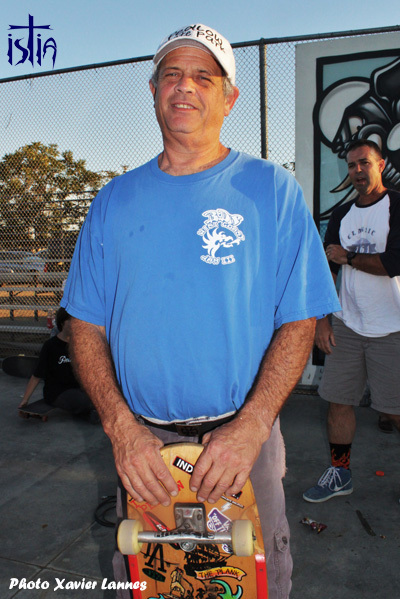 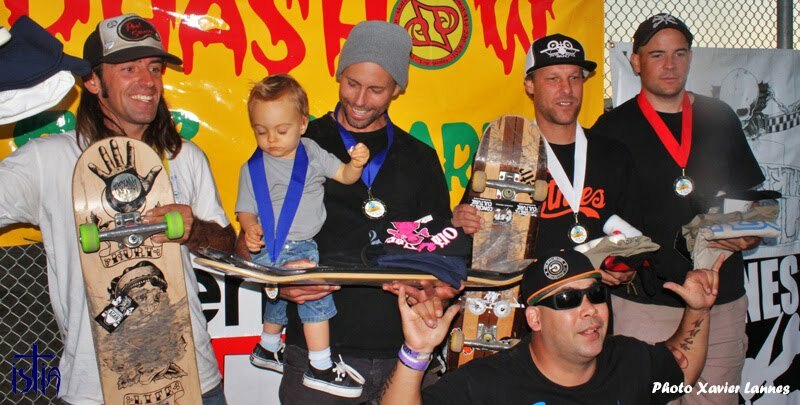 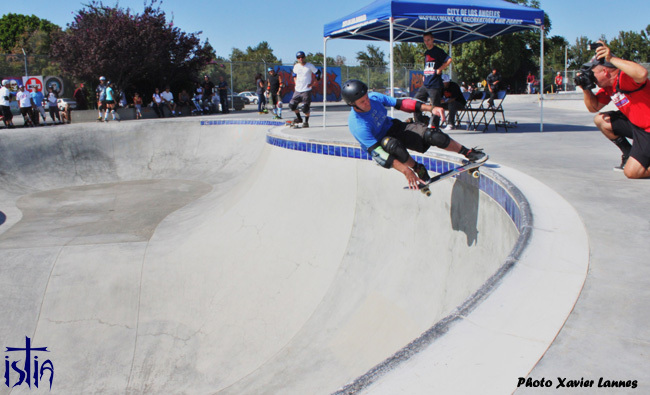 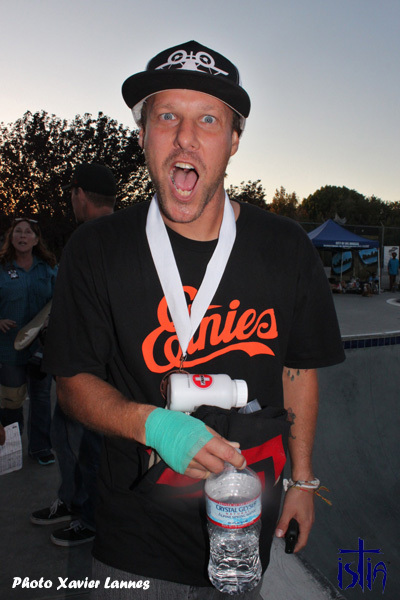 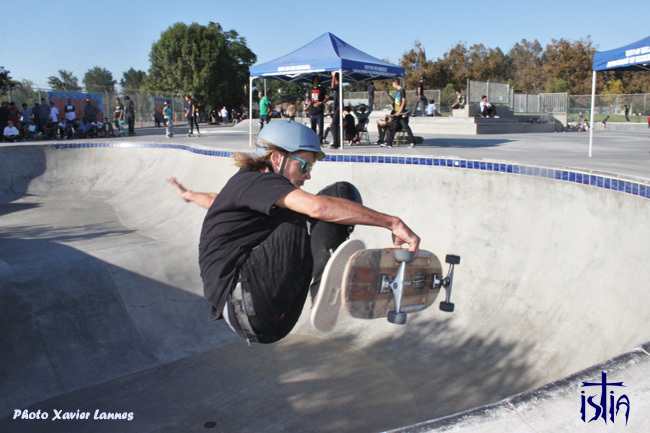 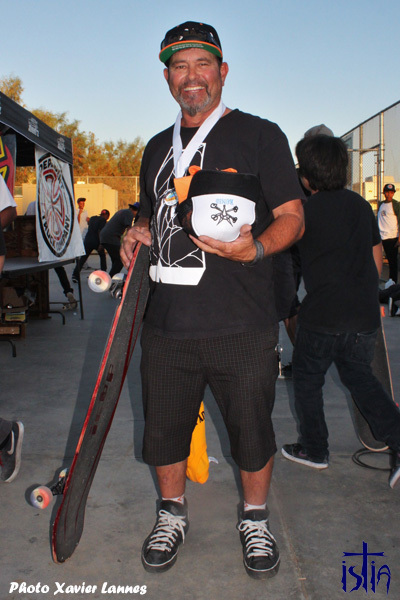 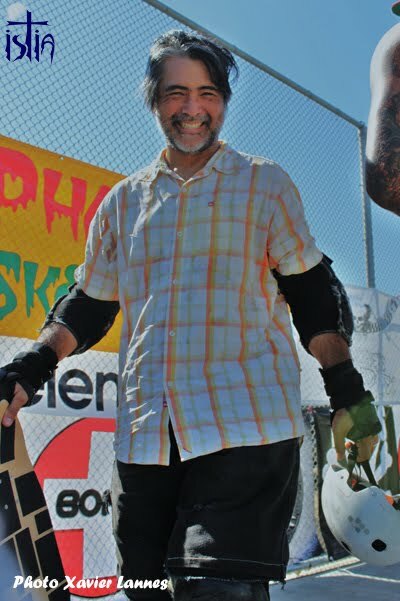 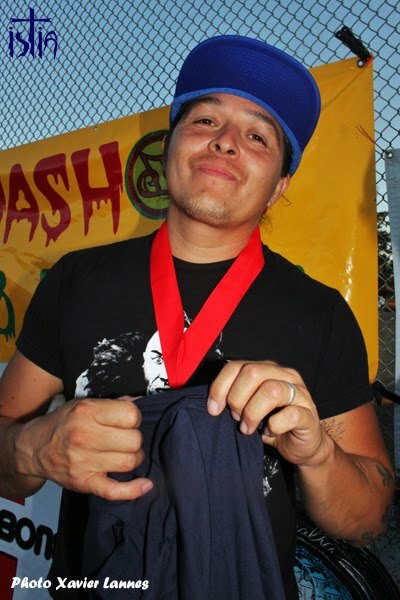 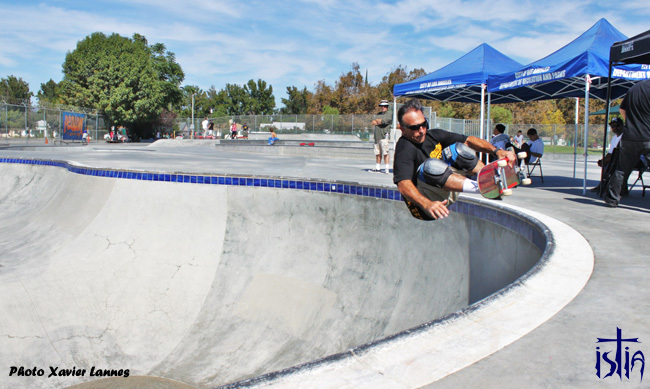 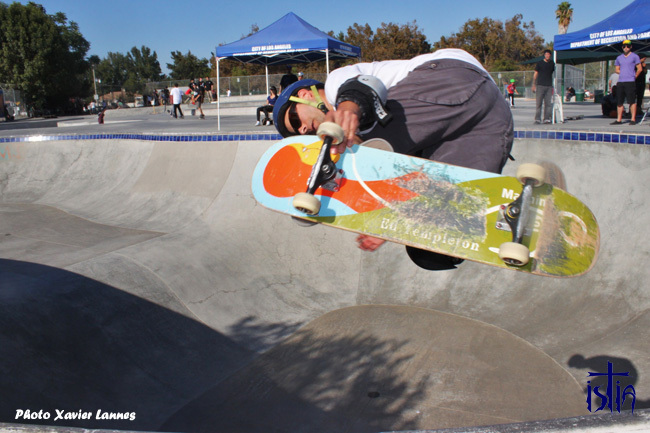 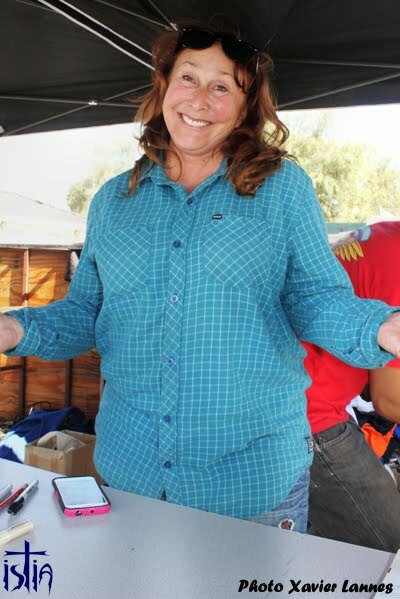 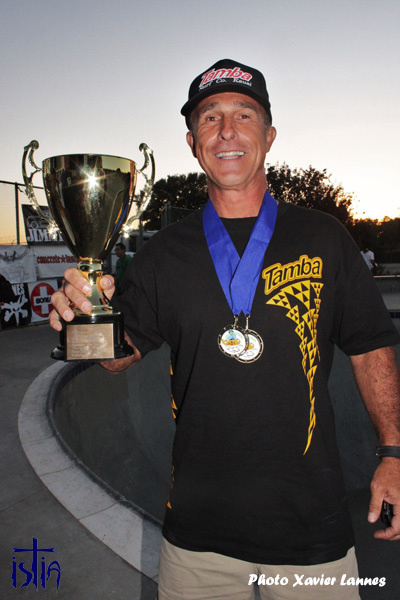 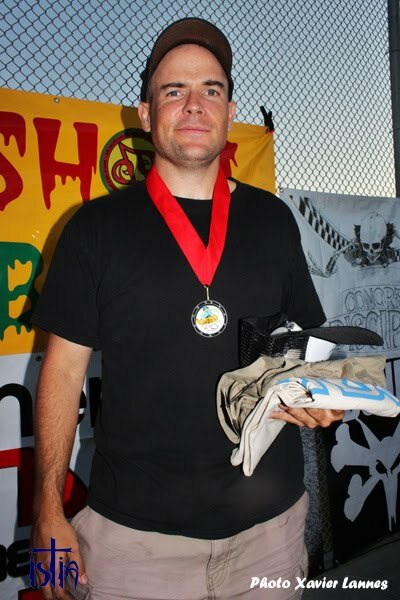 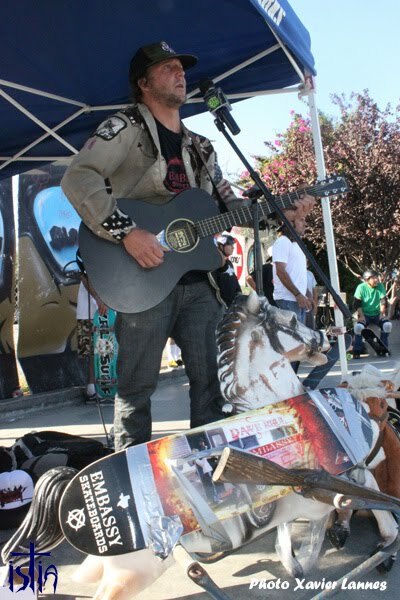 Eddie finished #1 in the 50+ category in each of the 5 OG Skate Jam stops. 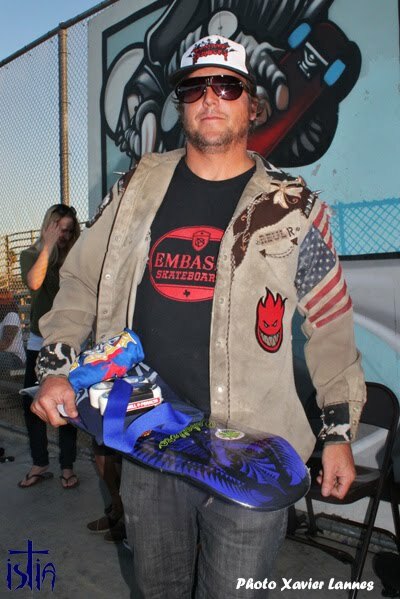 Big respect!! 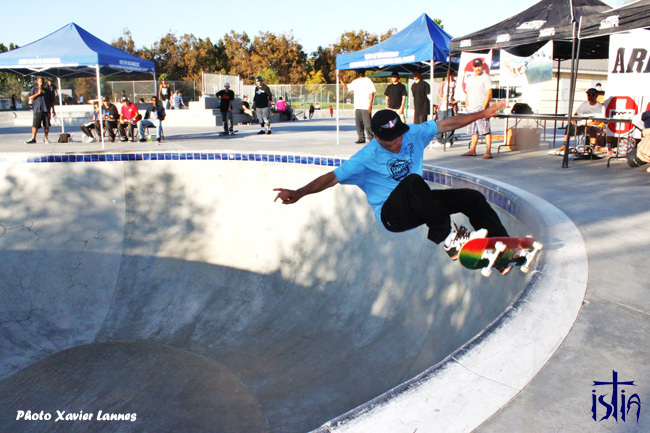 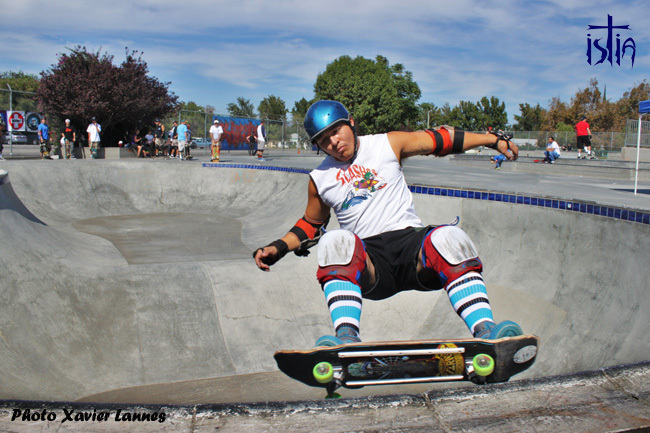 George Wantannabee was hyper all day and has many jawdropping tricks in his bag, but needs to be more consistent. 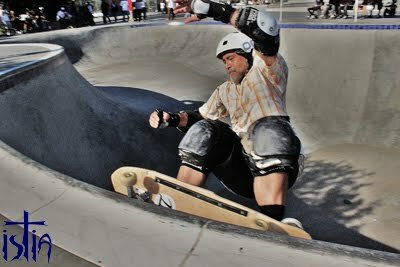 As Joe Ayala put it: "George Knows how to fall..."